This isn't ordinary. This is Savannah. Savannah, Georgia is known as one of America’s “Bucket List” cities – a place you simply have to visit if you love to travel. It’s a city so beautiful that even Major General William Tecumseh Sherman couldn’t bring himself to destroy it in his 1864 March to the Sea – instead gifting it President Abraham Lincoln as a Christmas present. But Savannah’s one-of-a-kind beauty is only part of the city’s appeal. 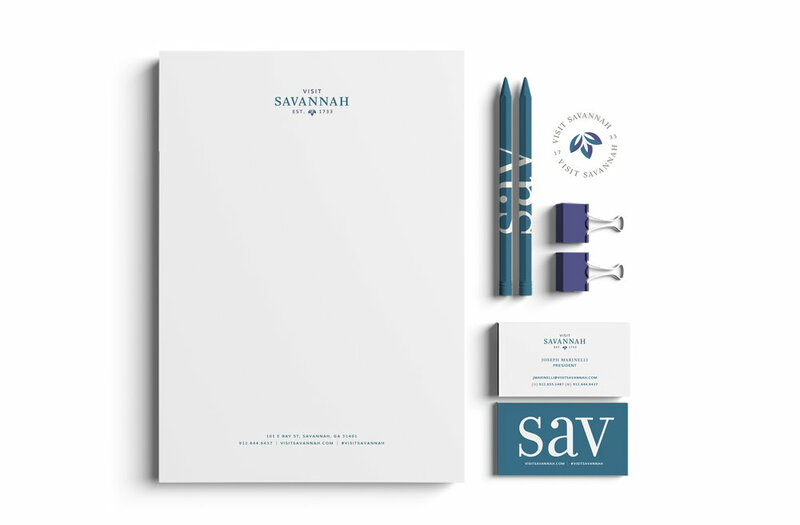 So when Visit Savannah came to Paradise, we knew we had to create a campaign that truly conveyed the authentic, unexpected and evocative soul of their destination. After spending some time in the city, we realized that Savannah is a classic Southern city with a twist. One that’s elegant but unpredicatable. Classy but quirky. Historic but hip. In short, anything but ordinary. And with that epiphany, the campaign came to life.